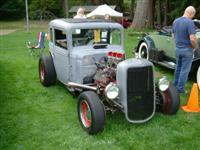 1932 Bantam, Ford Flathead powered. Click on the picture of you choice to see more. 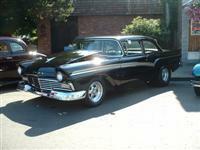 1957 Ford Custom 300, Windsor 351 powered with a 4 speed shifter and big tires on the back. 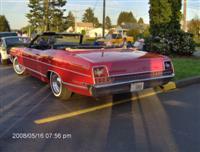 1969 Ford Galaxie XL 500 Convertible, all stock.